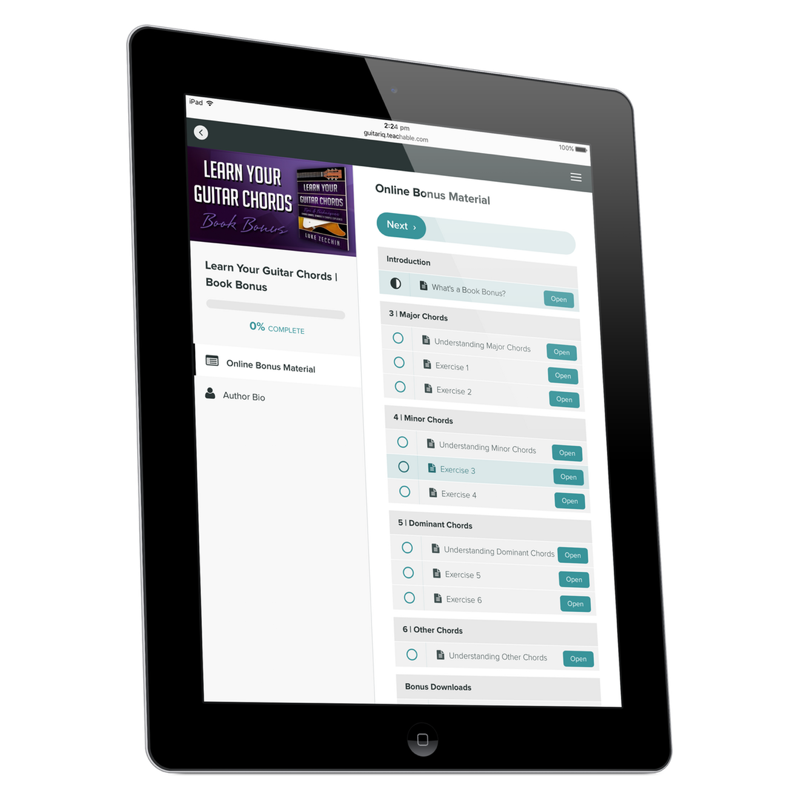 Want some of our most popular guitar lessons for FREE? Grab your kick-starter bundle today! Instant access across any eReader, iOS, or Android device! 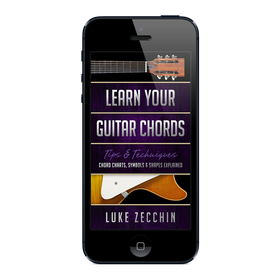 Guitar case-friendly print books for students and teachers! 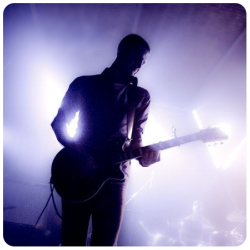 FREE audio examples, backing tracks, and bonus downloads!